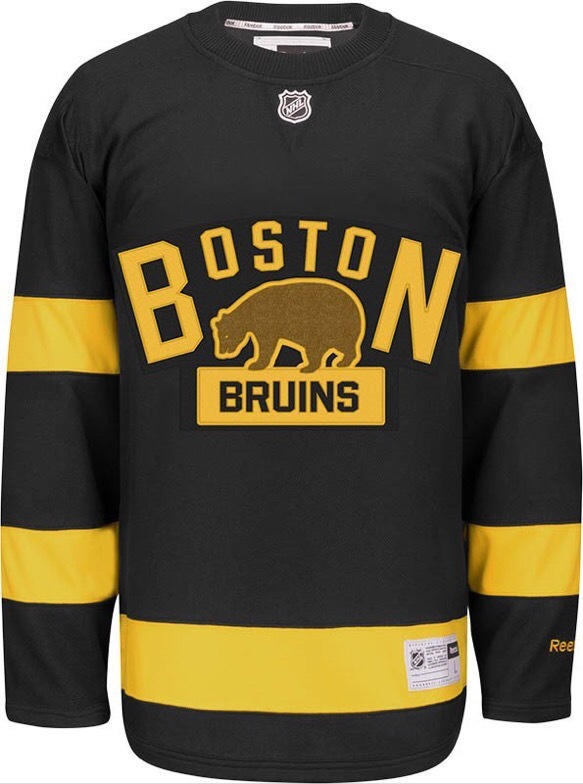 Bruins “Winter Classic” Jersey’s Are On FIRE! What a sweater! The Bruins just unveiled their “Winter Classic” jersey and the thing is amazing. These eyes have never seen something so beautiful. No laces around the neck, no over the top logo. A throwback look with a modern touch. I really liked that they made a whole new design rather than re-release a jersey from decades ago. I haven’t bought a Bruins jersey in a long time but this has to be the one now. Just throw a “Bergeron 37” on the back and you can call me the sexiest man alive.